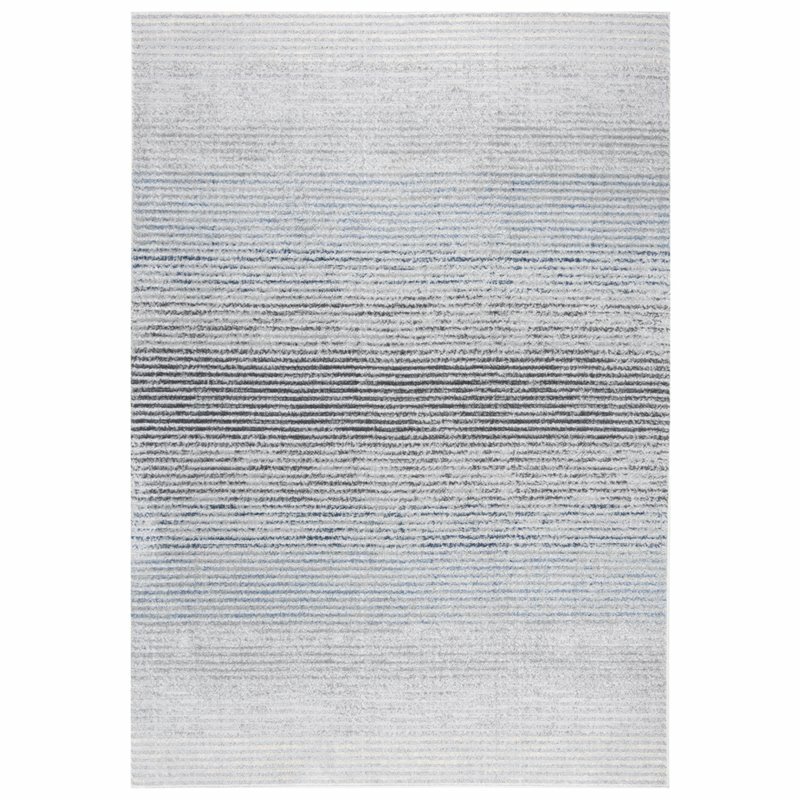 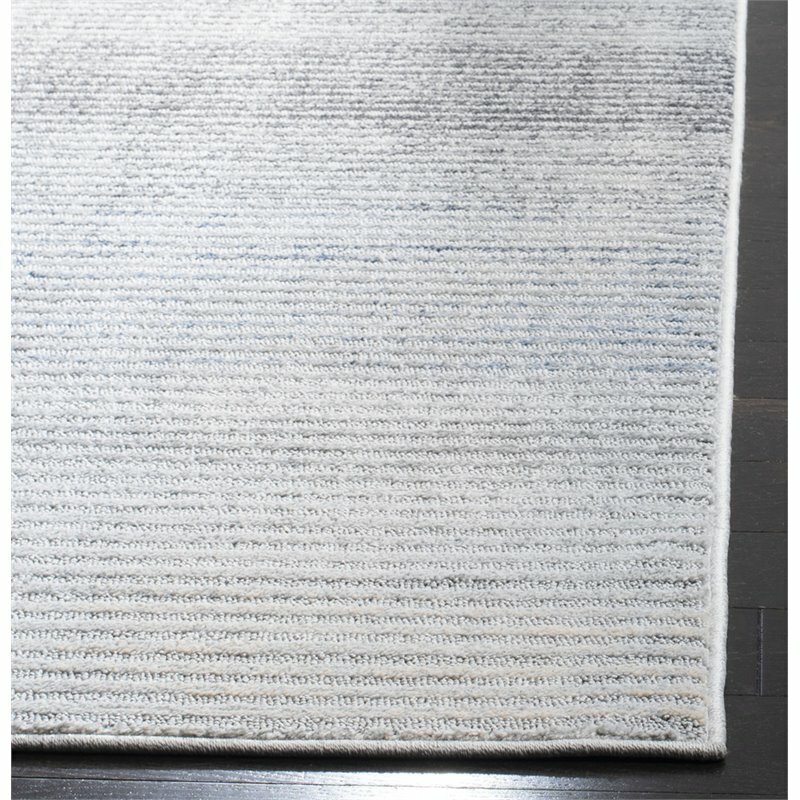 Coastal-cool decor gets so very classy in the Harbor Rug Collection. 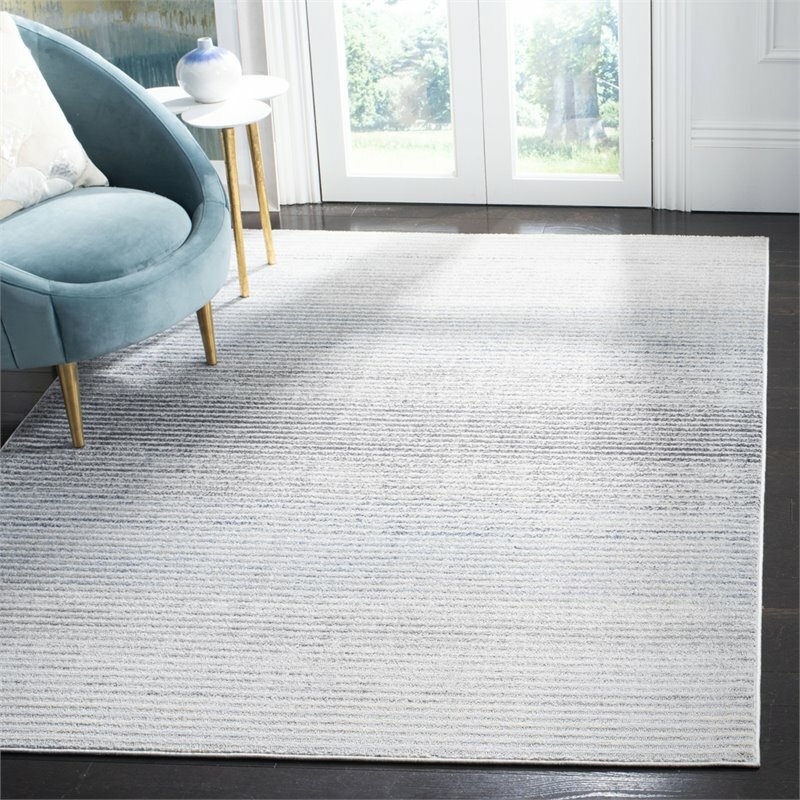 Evocative old world patterns lend subtle refinement to the breezy look and feel of the grey and blue color palette of these lovely area rugs. 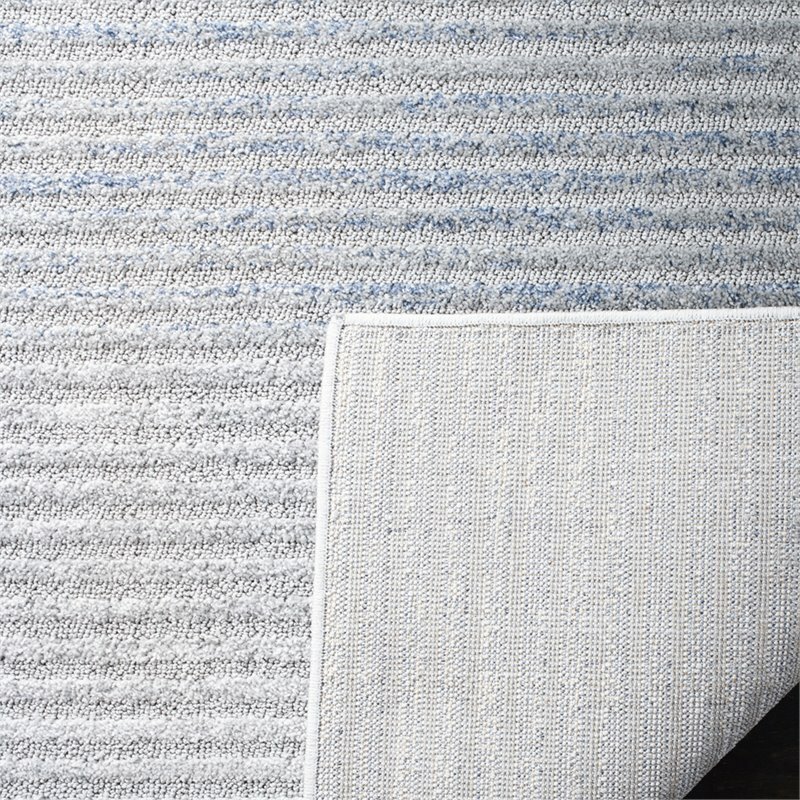 Harbor is power loomed using soft, supple synthetic yarns for a comforting feel underfoot and lasting beauty.